CBD, or cannabidiol, is a compound found in cannabis, aka marijuana. CBD oil is non psychoactive so it will not make your dog “high,” it will only relax your dog. Now how is CBD oil beneficial for your dog? Well, I did some quick research to find out what CBD oil can do for your dog. Studies show that CBD oil can be a powerful painkiller, an anticonvulsant, anxiety reducer, appetite stimulator, and a tumor growth inhibitor. CBD oil is a natural painkiller. It suppresses and interrupts the pain signals in your dog’s brain. It can also help alleviate acute and chronic pain. Additionally, CBD oil can help reduce chronic inflammation. CBD oil has potent anti arthritic therapeutic properties that assist and help with pain and protect your dogs joint. Furthermore, CBD can help improve the quality of life of your arthritic dog. Your dogs pain will be more tolerable and your dog will live comfortably. CBD oil can help control seizures, tremors, tics, and spasms. Also, CBD can help reduce the duration of seizures and decrease the amount of seizures. Preliminary research suggests that CBD can help restore rapid, uncontrolled firing of neurons in your dog’s brain. CBD oil contains compounds that work with the Endocannabinoid system to produce calming effects. Research suggests that CBD can help boost serotonin levels in the brain. However, there is still not enough research to completely validate this theory. What we do know is that the body has cannabinoid receptors throughout the central nervous system. When the body naturally releases Endocannabinoid chemicals they connect with these receptors to stimulate serotonin. Sometimes our dogs don’t eat and this can be due to many reasons, like drugs or toxins, or even health problems. CBD oil may help increase your dogs appetite. The National Cancer Institute reports that CBD oil can help stimulate your dog’s appetite. CBD regulates appetite hormones, helping your dog feel satisfied and stimulating the urge to eat. CBD oil also prevents nausea. Studies show that CBD oil targets specific receptors to activate a bodily response that suppresses the feeling and urge of nausea. Cancer and malignant tumors can be fatal, treatments can also cause painful side effects. CBD oil has been found to inhibit the growth of tumors. Studies also show that CBD has the ability to stop the growth of cancer cells and increase the death of tumor cells. How does CBD oil do this? Well, CBD oil helps the immune system fight against foreign cells and kill cancer cells. In addition, CBD kills cancer cells by blocking the ability of cancer cells from producing energy. Lastly, the anti tumor properties contained in CBD oil help inhibit and slow the growth of glioma cells. The right dosage depends on your dogs weight and size. It is also best to use CBD oil specifically formulated for dogs. It will be much easier to give the same dose of oil to your dog every time. CBD oil is non toxic so it won’t produce any negative side effects if you give your dog too much CBD. However, be aware that it will make your dog feel drowsy if given too much oil. Do not panic though, these effects are only temporary and won’t cause your dog any harm. If your dog is new to CBD oil then it is best to start off with a small dose and gently increase the dosage after several weeks. This gives you time to measure your dog’s reaction after a few weeks of taking CBD. 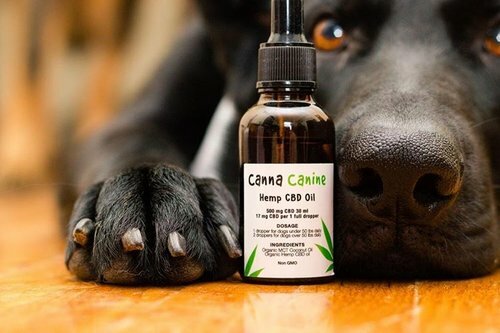 To get the most out of CBD oil, give your dog CBD oil twice a day. Once in the morning and once at night. I have provided two examples to help you have a better idea of how much oil to give your dog. I have also provided dosage levels to calculate the right dosage for your dog. A 30 kg labrador would need 15 drops of CBD oil. A 10 kg french bulldog would only need 5 drops of the oil. Giving your dog CBD in its oil form is not the only way he/she can benefit from CBD. There are also other ways you can give your dog CBD. If you don’t know where to start then here are a few examples of how to give CBD to your dog. Find a CBD product your dog will absolutely love! If your dog is picky, be direct and apply it directly to your dogs mouth by using a dropper or spoon. Does Your Dog Need CBD Oil? It’s up to you, but there are positive reviews out there and its popularity is booming. Not only that, it can be very beneficial to your dog and its a safe, natural approach to improve your dogs health. If your dog has any of these common health problems listed above then I highly recommend you try CBD. It can be a good alternative to medication that may be causing your dog unwanted side effects. You can also use this oil to help your dog relax. Talk to a holistic vet to see if CBD oil is the best choice for your dog. 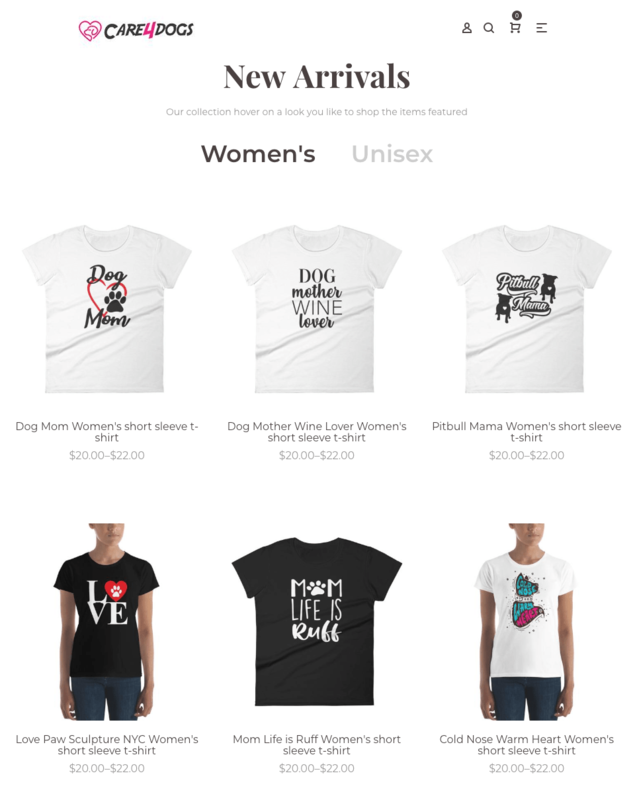 Anamile Guerra is a pet owner and entrepreneur with a passion for the well being of pets and animals. 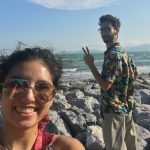 She believes in educating pet owners about natural and healthy alternatives to toxic chemicals in our dog's diets and nutrition. By following a natural lifestyle, we can prevent most common illnesses we see not only in our pet's health, but in our own well being, allowing us all to live long and happy lives.